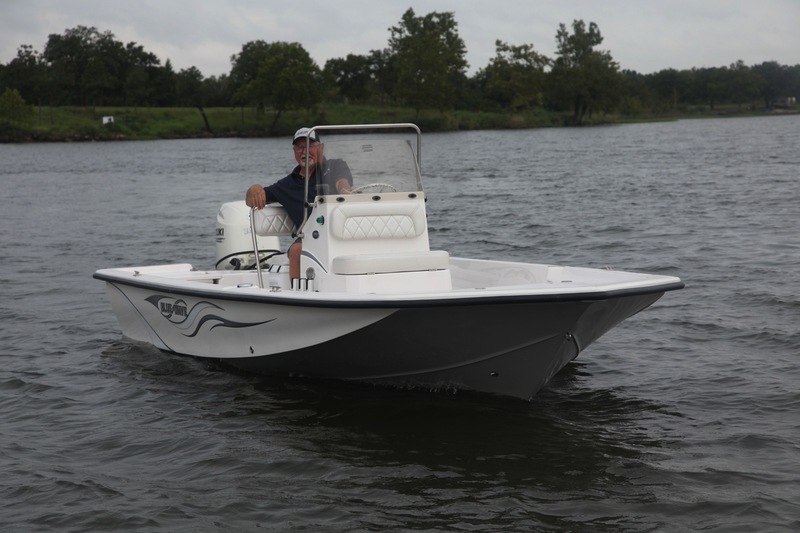 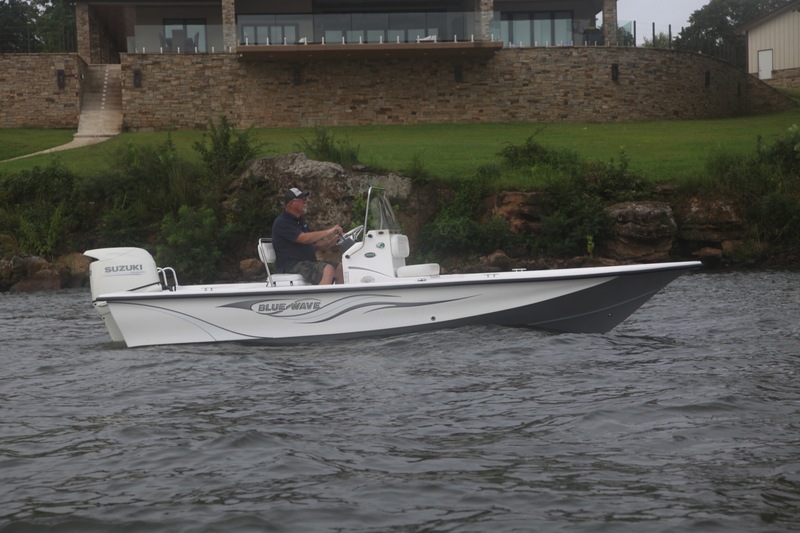 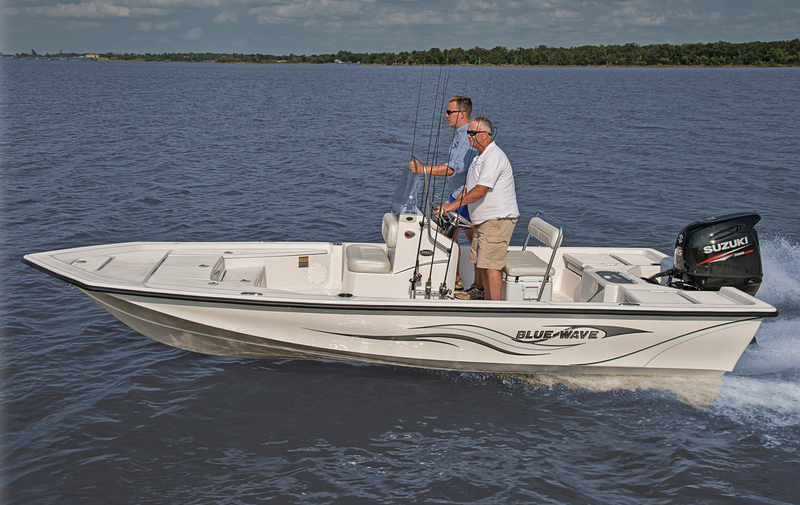 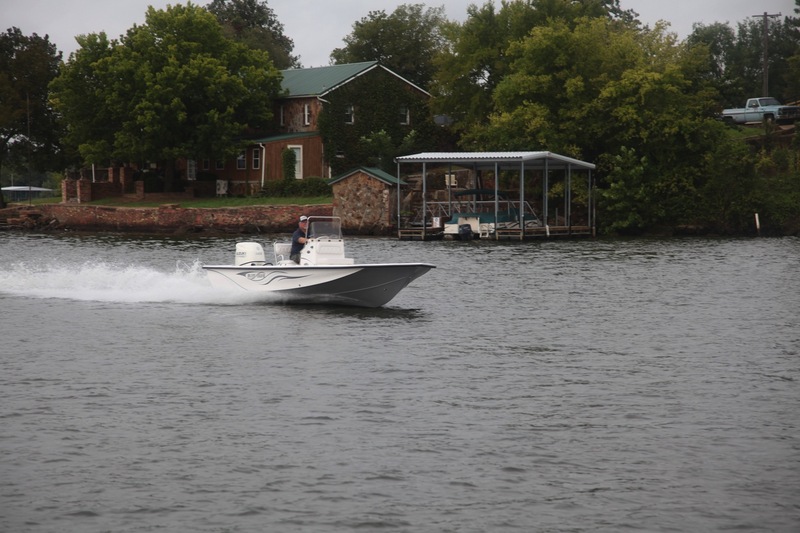 The 1902 Evolution can be described in 3 words; style, performance and fishability. 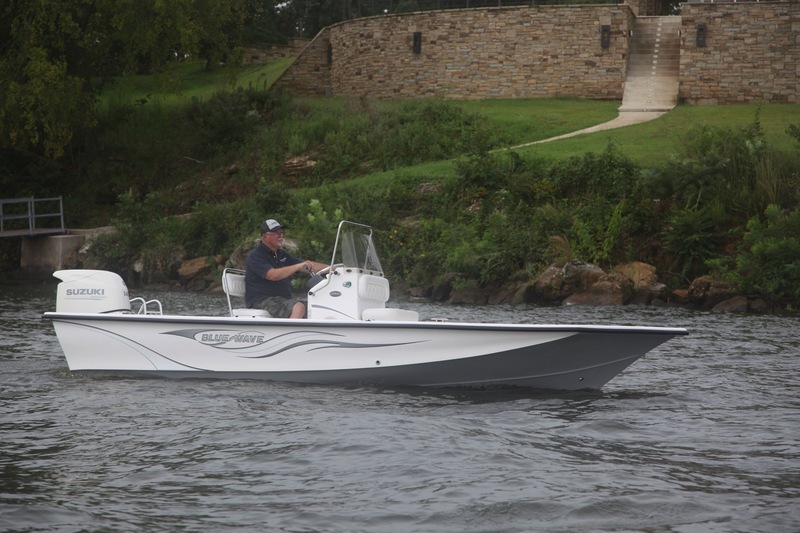 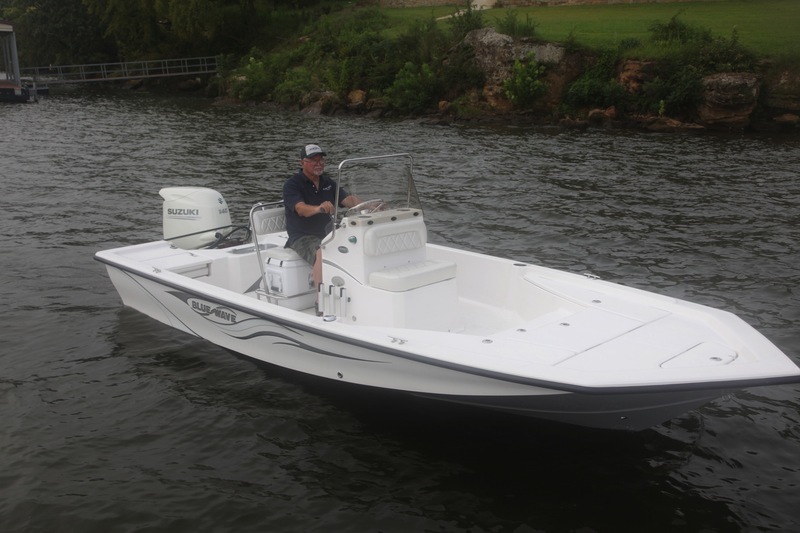 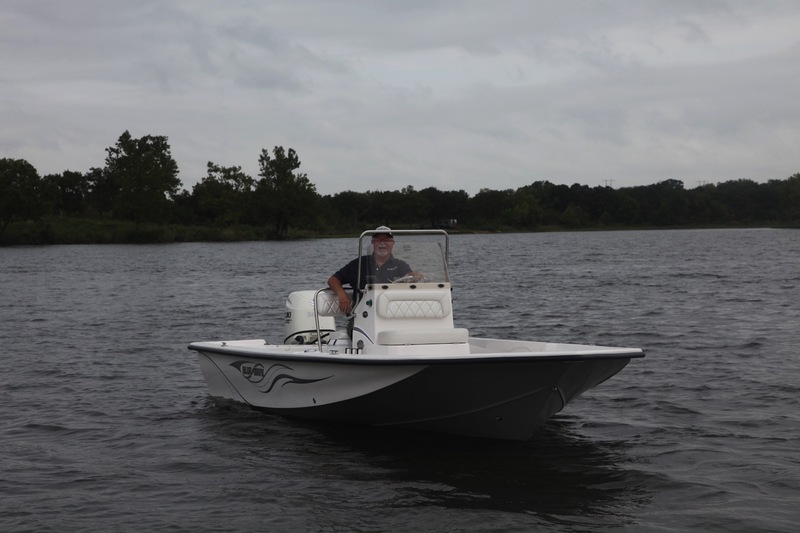 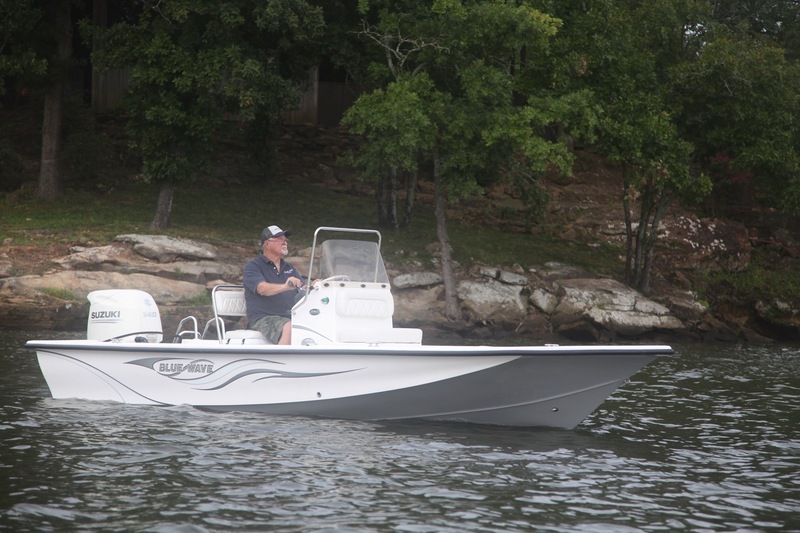 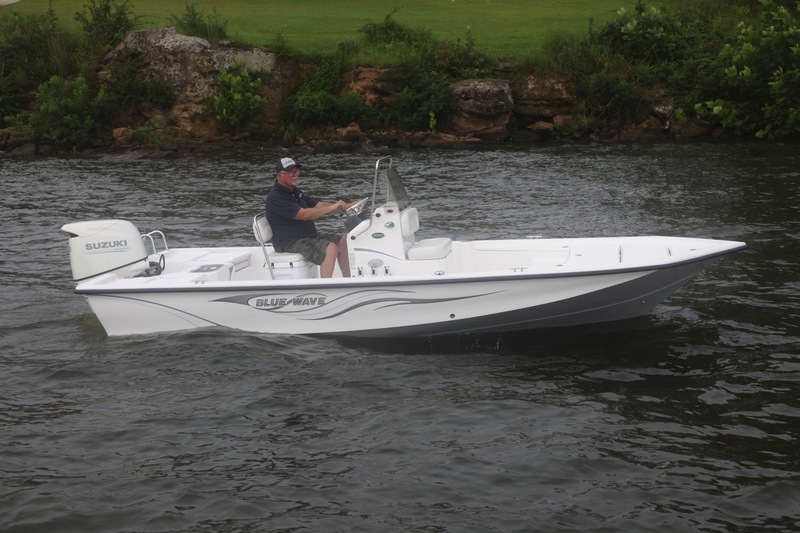 Standard features include a Pro Series 3" livewell drain that is nearly impossible to clog, an AFD drain system that helps keep your floor nice and dry in almost any conditions, rear flip seats with armrests, rod storage boxes and a whole lot more. 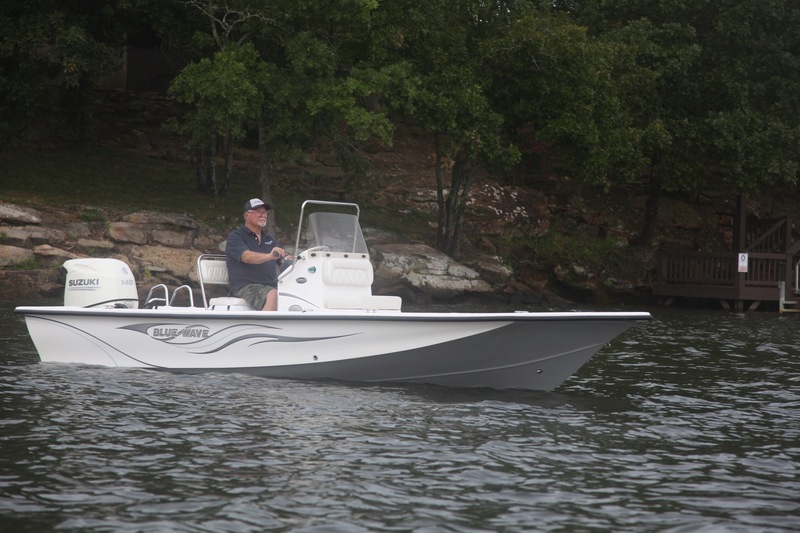 Get skinny and ride smooth with the fully lined, great looking Evolution.